NKONG CONSULTANT is a professional company providing registration and management services for overseas companies. 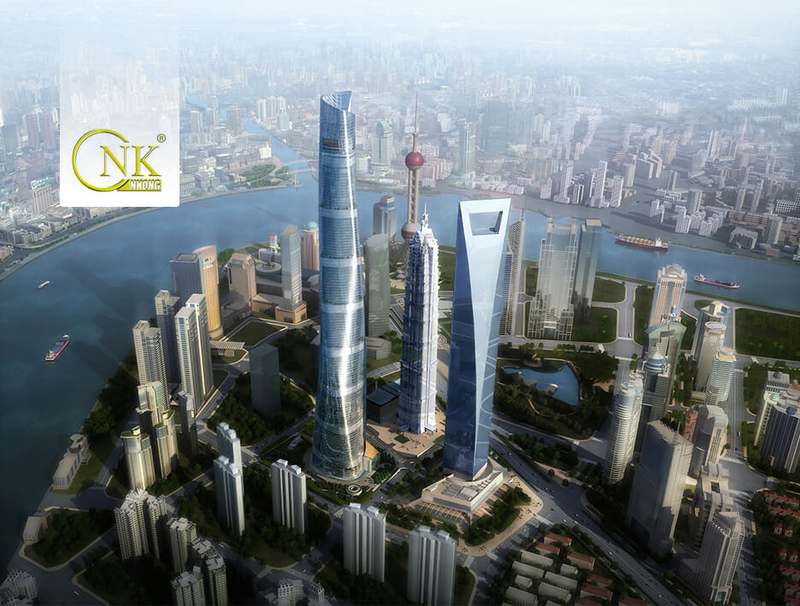 With over a decade’s operation in Shanghai, NKONG has successfully delivered best practices to many outstanding companies since 2004. We provide our clients with professional advices and one package service covering company formation, corporate seal, opening a bank account, annual inspection, tax filing, trademark registration in the global marketplace and end of business to save them from personally experiencing all the troublesome formalities. As an established business consultant firm, we have delivered services to nearly ten thousand clients from more than 50 countries. Our professional services meet client need, focus on reducing cost for them and help build international brands so that they get a leg up on the competition. We have strong application software to manage a huge number of clients. The automatic annual inspection reminder serves to remind clients of renewal to avoid penalty for an overdue. 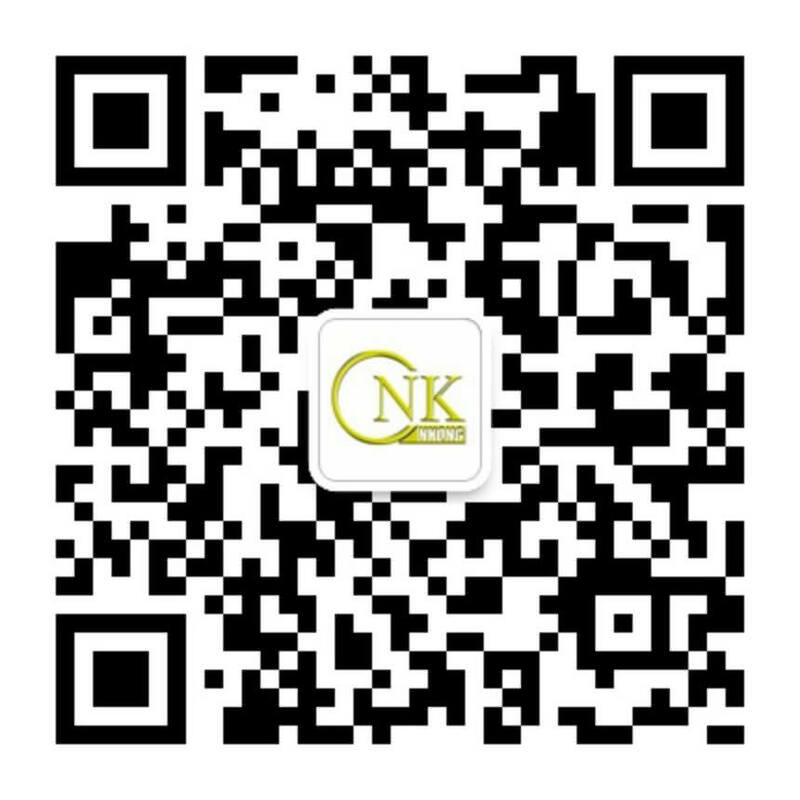 NKONG is a reliable and ideal business partner that helps our clients grow and shine. Company registration in Hong Kong, the U.S., BVI, Cayman Islands, SAMOA, UK, Singapore, Marshall Islands etc. 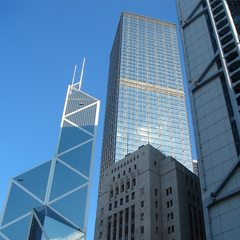 Including company renaming, increase of registered capital, change of shareholders and board directors, annual inspection, open of bank account, accounting and auditing, Hong Kong Notary Public, International Notary Public etc. Including trademark registration in Hong Kong, the U.S., Germany, France, UK, Italy, South Korea, Australia, EU etc. 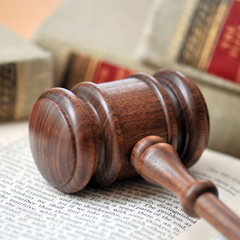 In recent years, NKONG CONSULTANT has maintained extensive and sound partnership with law firms and accounting firms around the world. 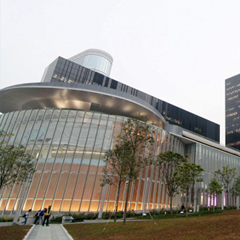 NKONG is a long-term partner with many international institutions including Bank of Communications, HSBC, HSB, SBS, Development Bank of Singapore, Citibank and Ping An Bank. NKONG CONSULTANT will continue to provide professional company registration and maintenance services to companies both at home and abroad to be the right-hand man to successful business people and the loyal friend of companies and institutions. We remain committed to becoming an excellent and long-lasting consultant firm! “Time” is the only yardstick for excellence. Our team is well-prepared.